EMAIL: Please email us for Polo information orders. TEXT Only- 702-321-4662 For Polo information and ordering you may text this #. - Package Prices include, tax, processing, shipping, and handling. 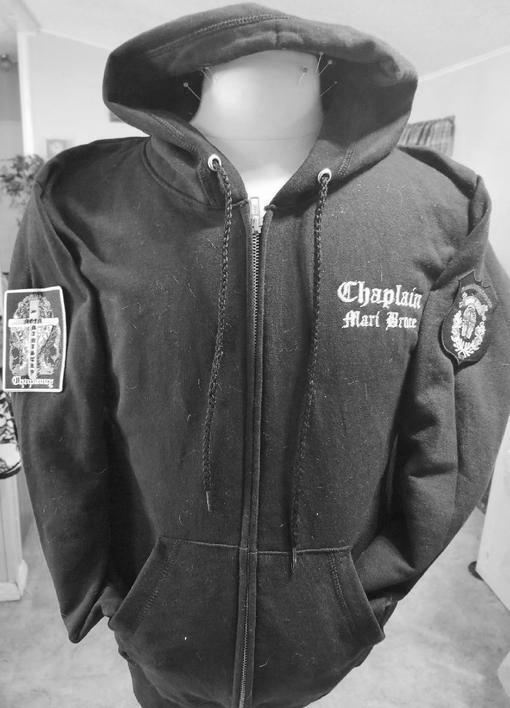 Get your Package discount by ordering from the Chaplains NV Corp (Link above). You Must Order your Corp Package (I.D. & Members Patch Polo) from NV Chaplains Corp.
Once your package order is completed from NV Chaplains Corp for $76.99 your order will be processed. 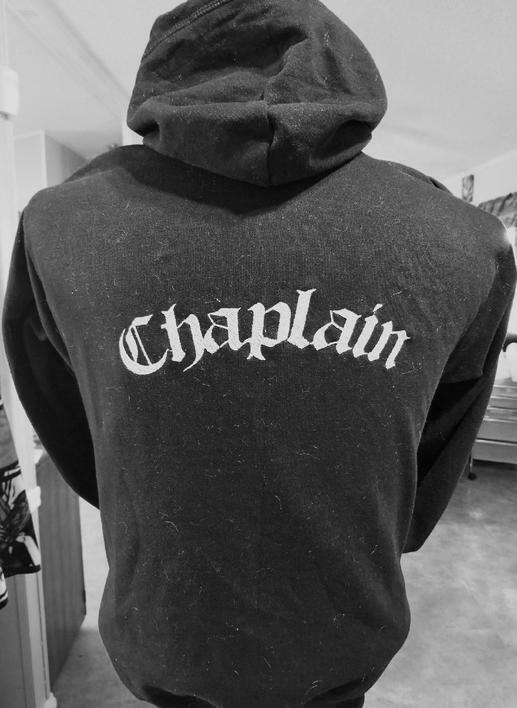 -Sorry We do NOT accept, nor embroider or heat transfer chaplain personal shirts. -Sorry_We do not customize and/or tailor our Polo's for fitted sizes. Lay Chaplains may order their Logo Polo but not the Members NCCUSA package. You must be ordained to purchase the NCCUSA package clergy ID and Patch. Patches only. Great for Jackets, Hoodies, Outer Wear. No SR Chaplain Embroidery for Patches only. 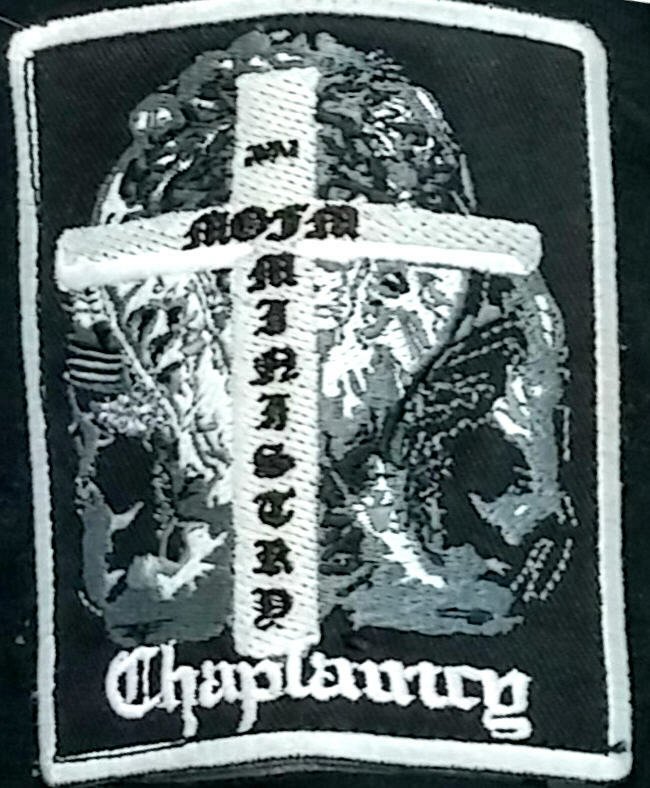 Polo includes Embroidered Chaplain Name and Logo Patch. Hoodie: 50/50 Fabric Front Zip-up.